Johnson Drum Instruction in Richmond, VA offers drum lessons on snare, drum set, and mallet percussion. 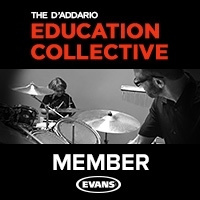 Lessons are taught exclusively by Jeff Johnson, a professional drummer with extensive performing and teaching experience. 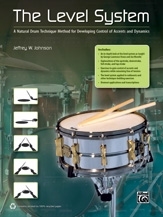 Johnson Drum Instruction prides itself in offering in-depth drum lessons above and beyond the usual course of study. Lessons are conducted in a creative environment designed strictly for educational purposes. Johnson Drum Instruction offers drum lessons to all students - from beginner to advanced. So whether you are learning from step one, or taking your playing to the next level, Johnson Drum Instruction has the knowledge and experience to help you achieve your goals. Learn from the best! 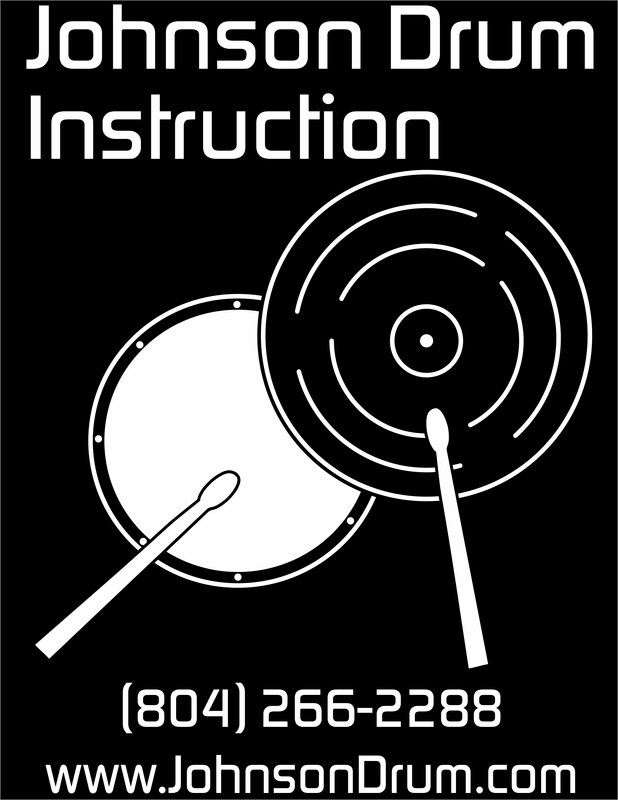 Johnson Drum Instruction is the place for drum lessons in Richmond, Virginia. list of the world's"top notch instructors."